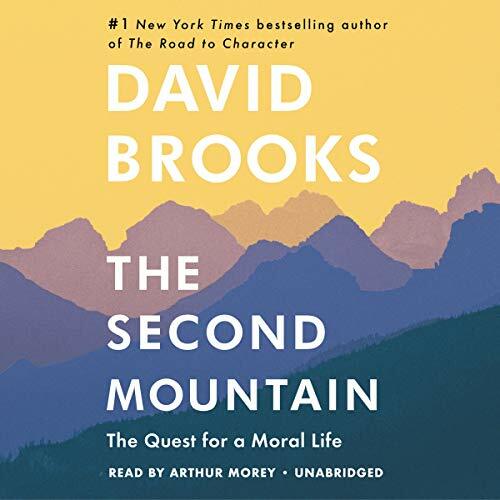 Showing results by author "David Brooks"
Author David Brooks explores the four commitments that define a life of meaning and purpose: to a spouse and family, to a vocation, to a philosophy or faith, and to a community. Our personal fulfillment depends on how well we choose and execute these commitments. 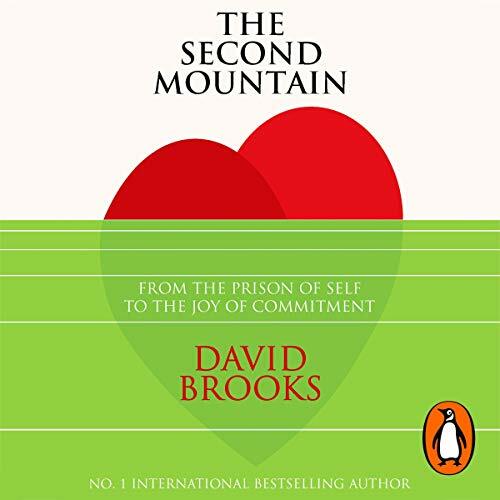 Brooks looks at a range of people who have lived joyous, committed lives, and who have embraced the necessity and beauty of dependence. He gathers their wisdom on how to choose a partner, how to pick a vocation, how to live out a philosophy, and how we can begin to integrate our commitments into one overriding purpose. 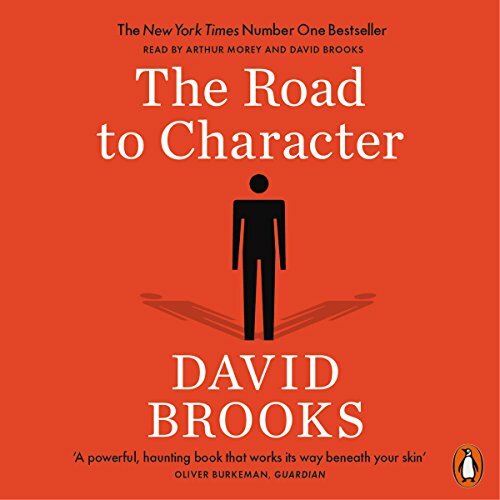 With the wisdom, humor, curiosity, and sharp insights that have brought millions of readers to his New York Times column and his previous best sellers, David Brooks has consistently illuminated our daily lives in surprising and original ways. 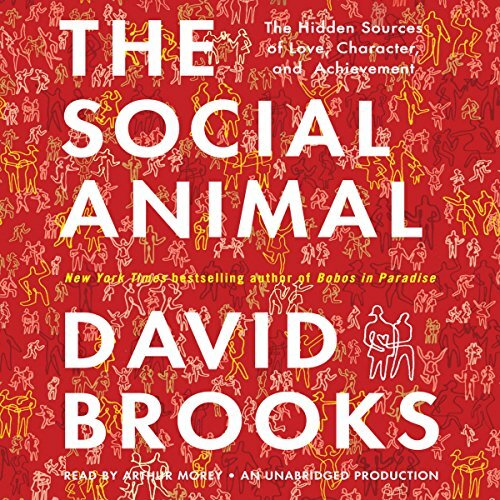 In The Social Animal, he explored the neuroscience of human connection and how we can flourish together. Now, in The Road to Character, he focuses on the deeper values that should inform our lives. This is the story of how success happens. It is told through the lives of one composite American couple, Harold and Erica - how they grow, push forward, are pulled back, fail, and succeed. 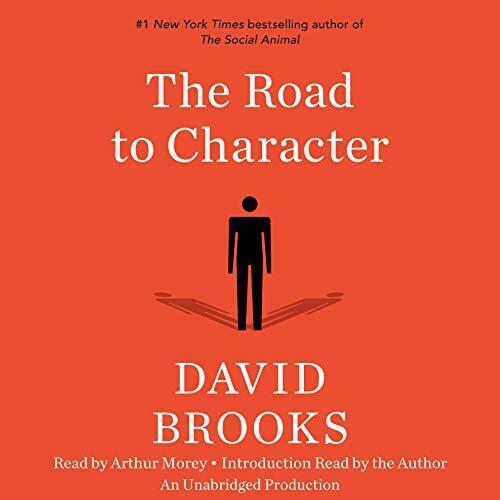 Distilling a vast array of information into these two vividly realized characters, Brooks illustrates a fundamental new understanding of human nature. All over the place, long and not to the point. Bobos, bourgeois bohemians, define our age. Their hybrid culture is the atmosphere we breathe. Their status codes govern social life, and their moral codes govern ethics and influence our politics. 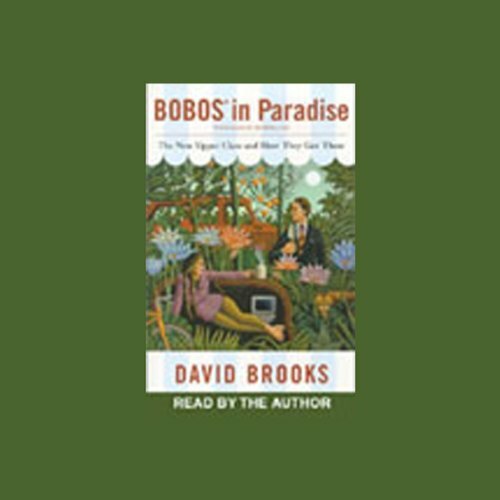 Bobos in Paradise is a witty and serious look at the cultural consequences of the information age and a penetrating description of how we live now. 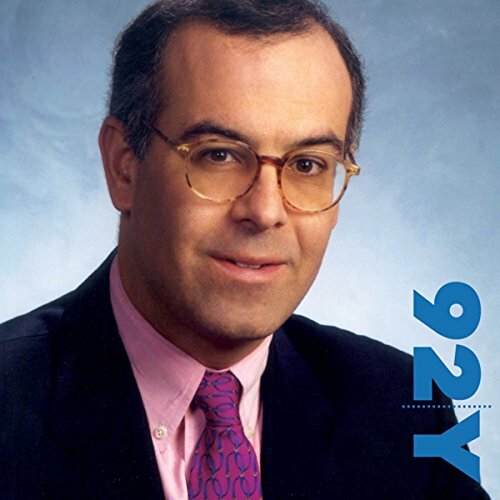 David Brooks shares his views and raises awareness on new forms of anti-Semitism and anti-Americanism, while addressing issues of bigotry and contemporary discrimination. Presented in cooperation with the Simon Wiesenthal Center in memory of Dorothy Gardner Adler. It used to be pretty easy to distinguish between the bourgeois world of capitalism and the bohemian counterculture. The bourgeois worked for corporations, wore gray, and went to church. The bohemians were artists and intellectuals. Bohemians championed the values of the liberated 1960s; the bourgeois were the enterprising yuppies of the 1980s. 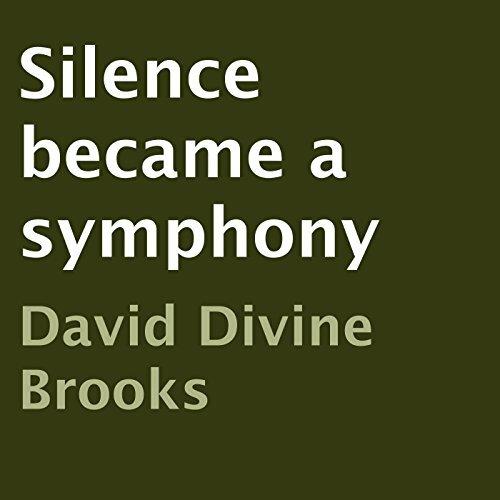 Silence Became a Symphony is the follow up collection of poetry, prose, and writings to the book Tantrums of Genius which was published mid 2013. Silence Became a Symphony continues on that gritty thought process of challenging you to be inspired and think about where we are as a culture. 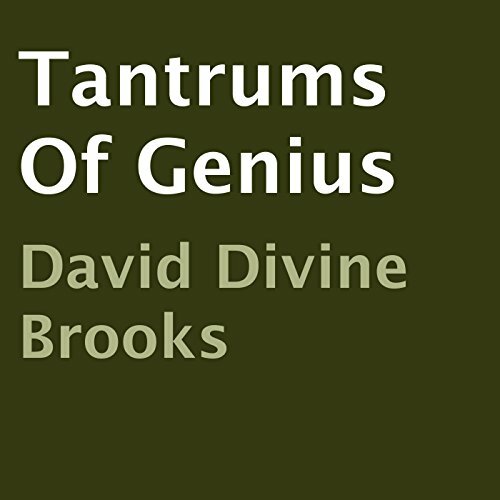 Tantrums of Genius is a gritty, inspired collection of poetry and writings by American author David Divine Brooks.The work spans the writer's vivid years traveling the world falling in love with art, poetry, women and beer.